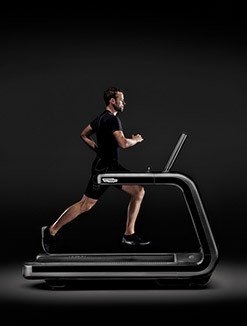 platform for an interactive workout that is both customized and highly engaging. 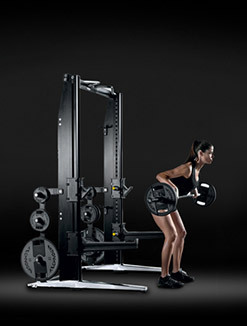 With Technogym you can engage your existing and prospective members when and how you want to suit your business needs. 1. An attractive and enjoyable environment, supported by dedicated marketing activities, contributes significantly to promote your club. 2. Your customers can easily discover their real goals and aspirations, while also keeping track of their biometric data. 3. 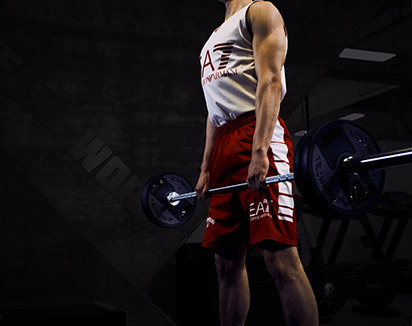 A tailored training program is available for everyone, focused on specific personal goals. 4. 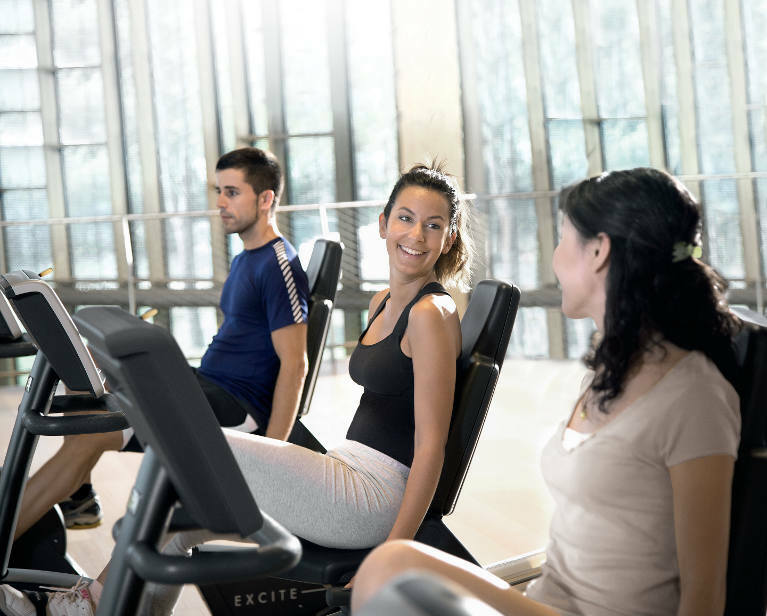 Your club members can enjoy a truly unique and personalized gym experience featuring workout tracking, functional and group training, and customized entertainment. 5. 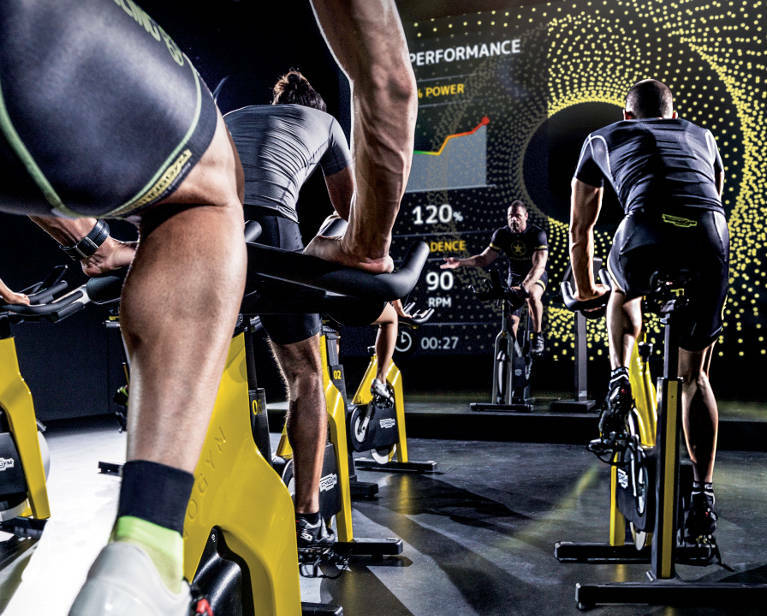 Endless training and entertainment options provide your customers with a consistently challenging and motivating way to achieve their goals, fostering loyalty in your club. 6. Your customers can access their personal content and training programs using their personal devices whenever and wherever they like. An engaging experience is the smartest way to enhance your business. Discover the keys to make it happen. Attract new members through a unique user experience and a host of marketing tools, training concepts, initiatives and need-oriented programs. 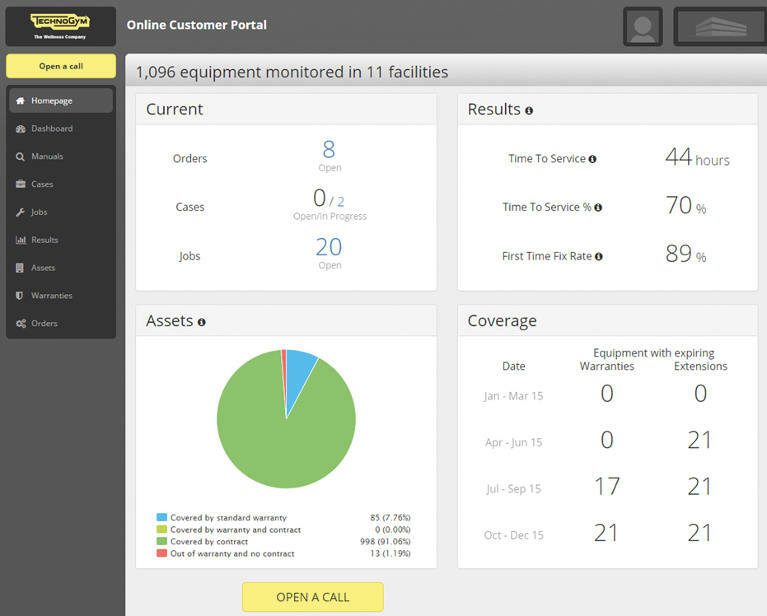 Increase member loyalty and maintain excellent customer satisfaction thanks to our advanced Customer Relationship Management tools and unique equipment features. 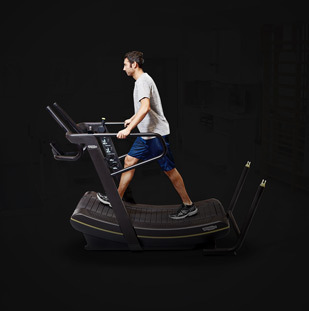 Create new revenue opportunities with dedicated personal and group training solutions and a fully customized and differentiated user experience thanks to the mywellness® platform. 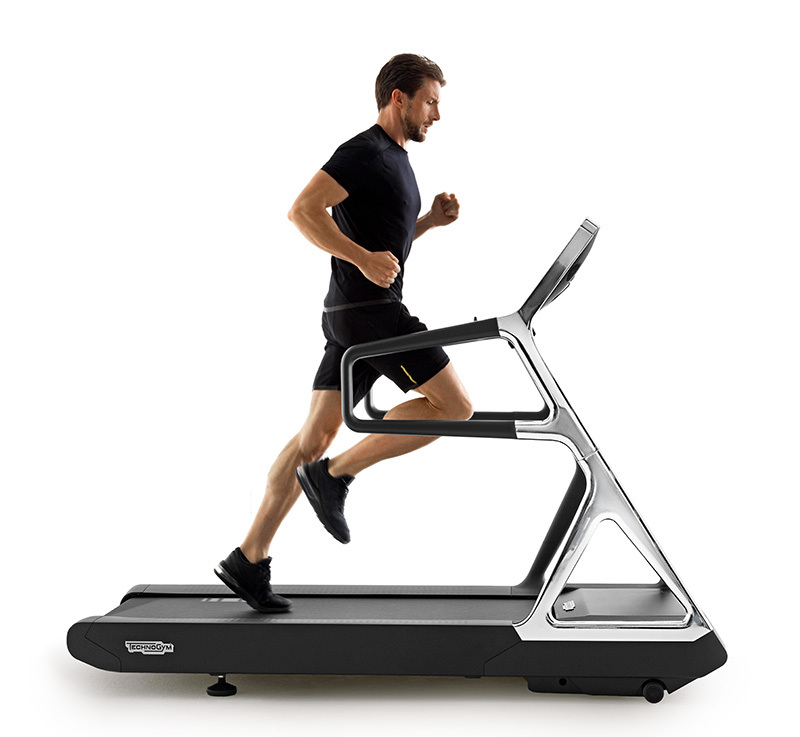 Invest on equipment that maintains, over time, the highest residual value in the industry. Club Active is a holistic health and wellness center catering to those who want to change the way they age. 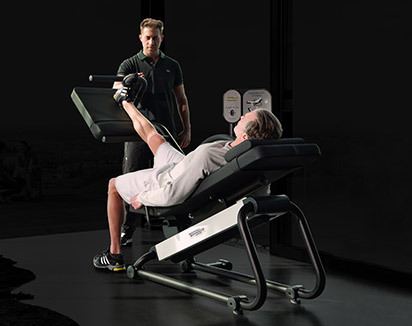 Staffed by highly trained and passionate accredited exercise physiologists, Club Active offers a blend of health, fitness and rehabilitation services, allowing their members to improve their health, slow the aging process and live better lives. 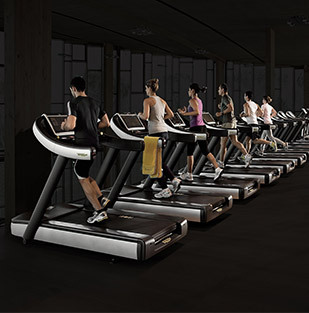 The center is fully powered by Technogym and mywellness, with 100% of their members using the Technogym Key. 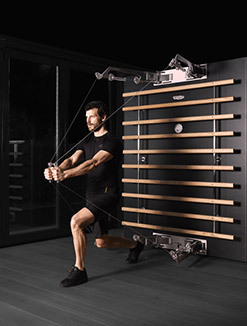 The Engine Room selected SKILLROW for their boutique rowing studio on the edge of Regent’s Park near Marylebone. 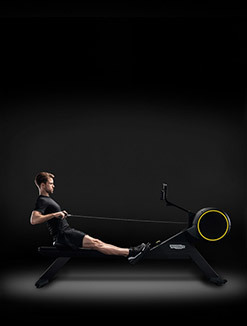 For those new to rowing, the ROW 101 class provides the perfect introduction to rowing focused on technique. They then offer two signature classes, BEATS & BREATHE each offering something unique. 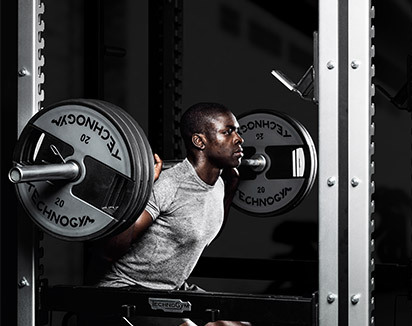 The Engine Room studio also offers its members access to a dedicated Engine room app powered by mywellness, allowing users to receive real time feedback on performance metrics and record their performance. 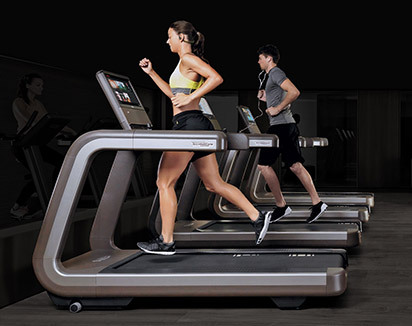 Nuffield Health operates 111 fitness and wellbeing clubs across the UK and has delivered a gym floor transformation project to enhance the member experience with the latest smart equipment and digital technology from Technogym allowing members to enjoy a trackable and personalized fitness experience. 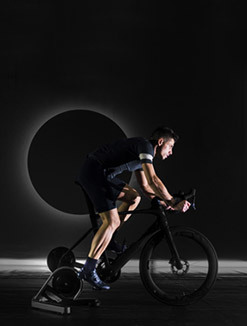 Newly created zones on the gym floor utilising SKILL LINE bring a new dynamic to the programming customized to individual’s fitness levels with a focus on power, agility, stamina and speed across the SKILLRUN, SKILLROW and SKILLBIKE zones. One of the largest new developments in Australia, the Cockburn center is an integrated aquatic, recreation, education and elite-athlete training facility. 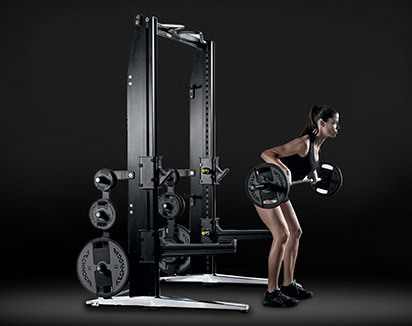 The health club features the latest cardio and strength equipment from Technogym, catering to all fitness and health needs. 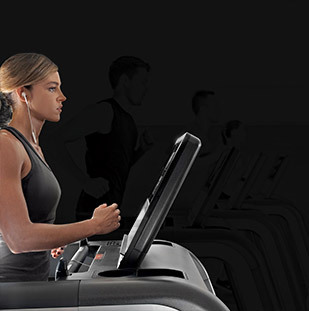 Members of all ages track all activity performed at the gym via digital consoles built in to the equipment or via the Cockburn ARC App, powered by mywellness, from a smartphone when outdoors. Through the App, trainers track clients’ progress, create personalized programmes and stay in touch if they’re travelling abroad – offering flexibility and convenience. 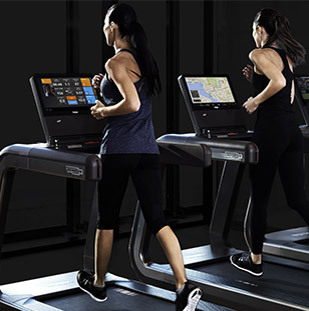 The key aim of Oakville YMCA is helping members achieve their goals and improve their wellbeing in a measurable way, which was made possible thanks to mywellness and Technogym's Premium Solution. Leveraging the functionalities of mywellness, the level of engagement and motivation of members has also improved significantly, allowing them to feel part of the Oakville community. 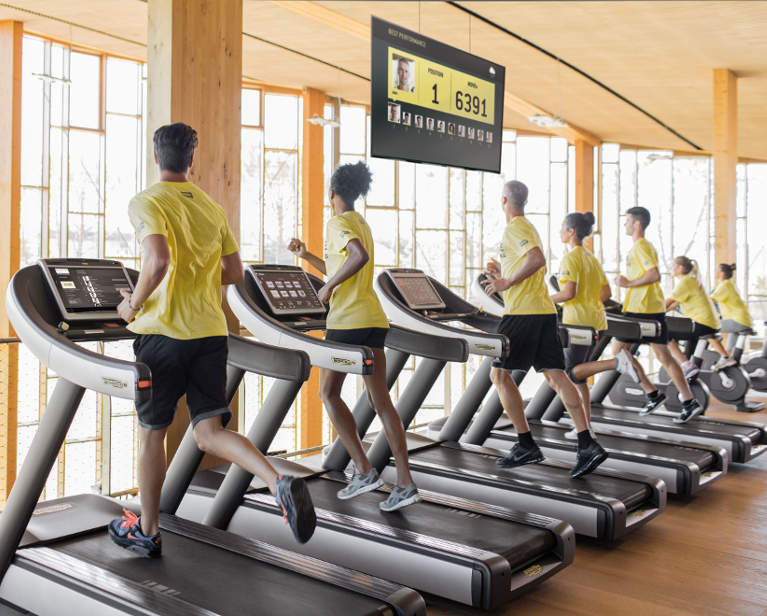 Members, and trainers, can monitor their training progress both inside the facility, through Technogym connected equipment, as well as outside of it, with mywellness outdoor activity data tracking. State-of-the-art gym, pool and sports arena. Operated by Harlow & District Sports Trust, Harlow Leisurezone is a leading leisure center that was used as a training facility for athletes in the lead-up to the London 2012 Olympic Games. 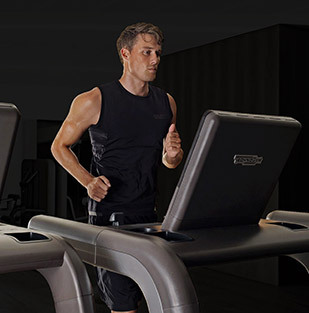 The facility was among the first ones to migrate to mywellness, Technogym’s new cloud-based open platform. 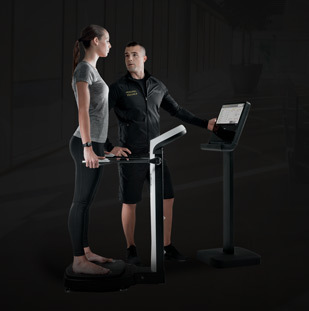 One key advantage of the mywellness platform is represented by the wide variety of professional applications that can be used, to offer members a truly personalized training experience. Gold Award winner at Fitness Australia Quality Awards for 4 consecutive years from 2012 to 2015. Community owned, Aquafit is an award-winning, state of the art health, fitness and wellbeing facility, located in Campbelltown, Sydney. Members are provided with a mywellness account from day-one, to enable accurate profiling of their needs and aspirations, and to track the progress in their individual training program. 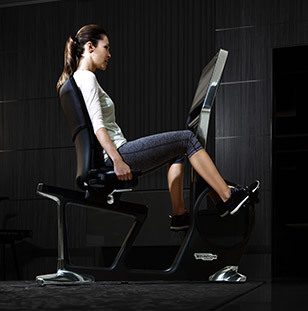 Thanks to mywellness, effective management of trainers’ tasks and activities is also implemented.